Europe’s No.1 sports nutrition brand. 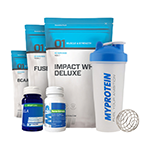 Myprotein’s online store offers high quality sports supplements for bodybuilding and weight loss including protein shakes. Buy premium quality supplements at unbeatable direct prices. With a massive range of over 350 products and its reassuring price guarantee, customers can shop with confidence for all their health and nutrition needs. 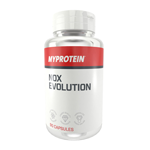 Key product lines include whey protein, egg protein powder, flavoured and unflavoured whey, vitamins, amino acids, fish oils, herb extracts, gym accessories and many more. 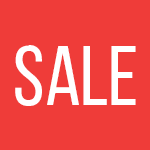 Shop and save by choosing one of our selected deals, offers, promotion and discount codes listed. When using discount codes, double check the expiry date and look out for the exclusives that are only available through us. Hurry, not all offers last!